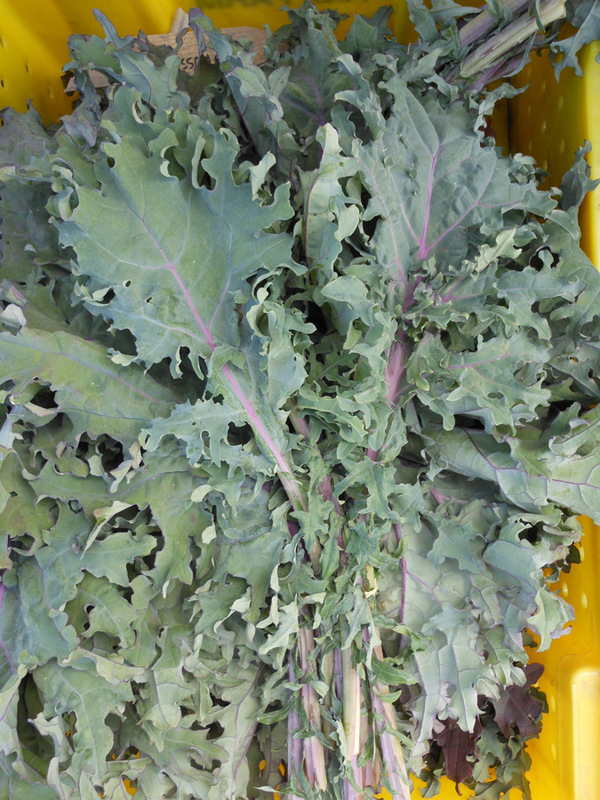 Red Russian is a versatile specialty kale well suited for any culinary application. 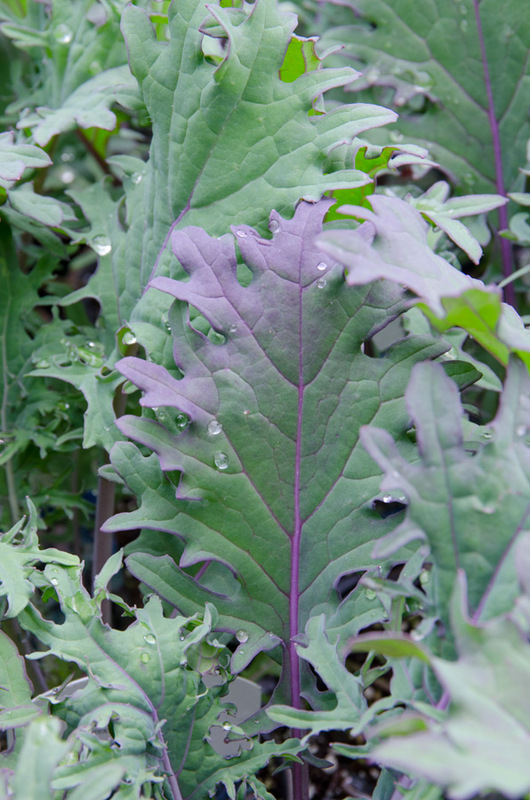 This pre-1885 heirloom variety has beautiful purple-veined, dark green oak-type leaves erupting from rich purple stems. The red and purple hues intensify after frost as the flavour sweetens. 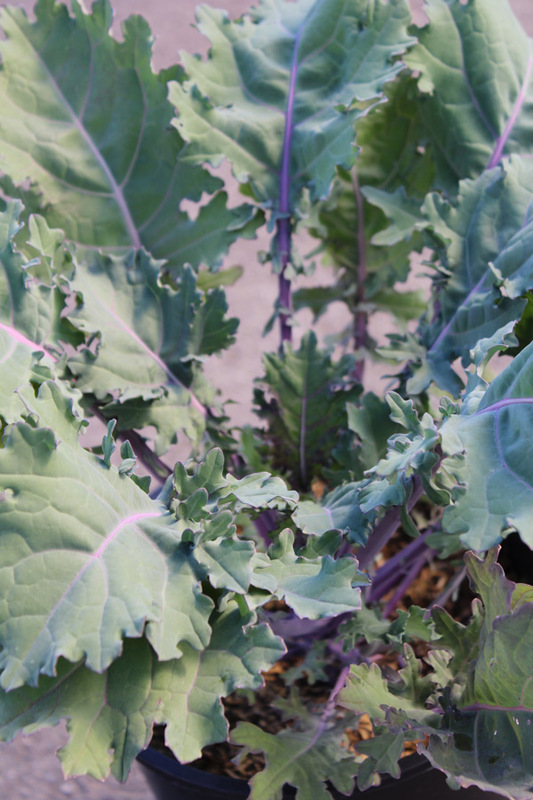 One of the most hardy and most tender kales available. 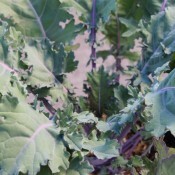 The thick leaves have a mild, sweet flavour that is delicious both cooked and raw. 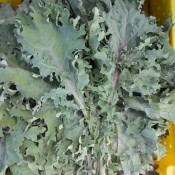 Red Russian is an excellent baby leaf strain. 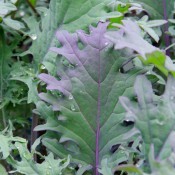 Excellent disease and weather tolerance. Back to Taste of the Season.